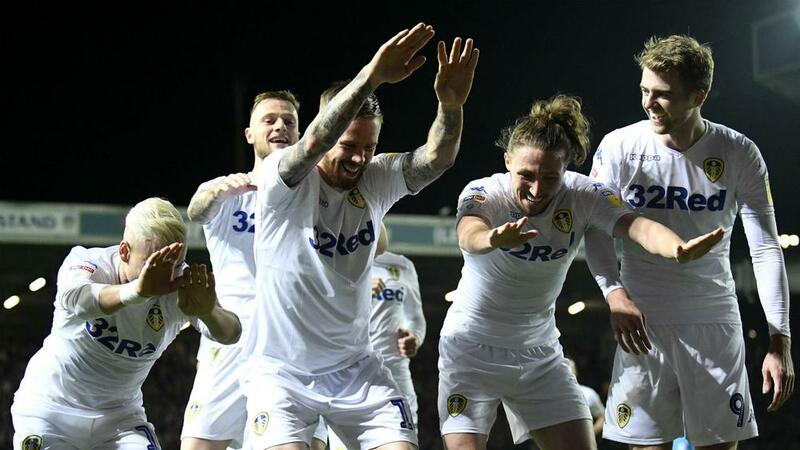 Leeds had started two points behind Norwich but goals from Pontus Jansson and Jack Harrison were enough to move it back to the summit. Oliver McBurnie did pull one back for Swansea with a late penalty but it was too little too late as Leeds sealed an 18th win of the campaign. Leeds has a one-point advantage over Norwich thanks to stunning display from Preston – managed by former Canaries boss Alex Neil – at Deepdale. Marco Stiepermann missed a penalty before the break and when Sean Maguire scored Preston's third, Norwich was beaten. Teemu Pukki grabbed a consolation in stoppage time but it was never going to be enough to stop it dropping down to second position following the 3-1 defeat. Sheffield United is hot on its heels after a 1-0 win over 10-man Middlesbrough, Richard Stearman's first goal of the season enough to move the Blades within two points of the automatic promotion places. With Middlesbrough losing, Derby County had the chance to move into the top-six but it could only take a point at bottom club Ipswich Town after a 1-1 draw. Elsewhere, Reading moved out of the relegation zone with a 2-1 win over Blackburn Rovers, while Stoke City is four games without a win after a goalless draw against Wigan Athletic.